Peggy Farren interviews creative portrait photographer Mila Bridger. Mila shares where some of her inspirations originate and tips for showing your art. 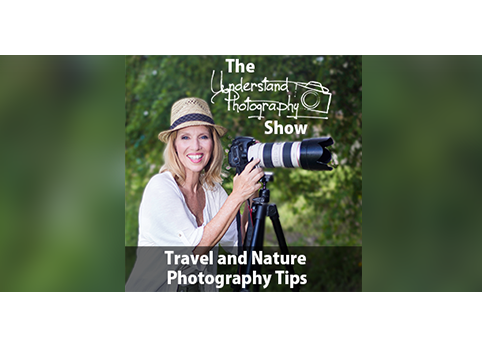 Thanks for tuning into episode #71 of The Understand Photography Show! Florida’s Forgotton Coast – Apalachicola area April 16-20, 2018. How do you price your commissioned art? What’s the Best Way to Show Your Art? DON’T GIVE UP! – There are so many artists and photographers out there vying for attention. You will get rejected multiple times, just keep doing it. You will eventually get your break.